I feel helpless at times. Especially when I see people far more helpless than me. Some form of hero complex starts kicking in – can I save this person? But does the person want or need saving? Should I step out or should I keep still? I saw a man being hit in the street once. What was I to do? Put on a spider costume, shoot super strong web slings out? Dodge the attackers every move because everything else around me moves in slow mo? I don’t think so. I wish I could but I’m just an ordinary Jane. 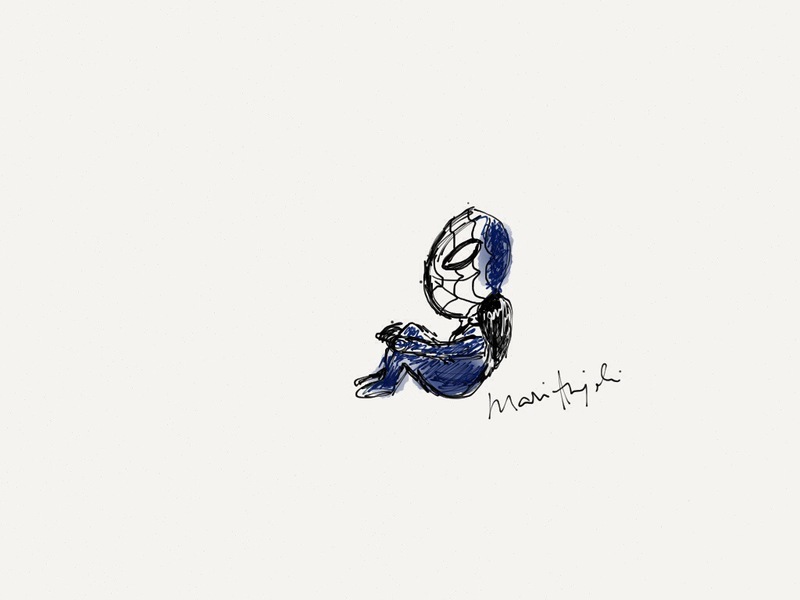 No reference intended to Spidey’s Mary Jane. “With great power comes great responsibility,” someone said. But what if you don’t really have power? Should you be held responsible still? I believe we all have some sort of responsibility. Perhaps it can be true that with some form of responsibility comes some form of power as well. Then with great responsibility, we’ll be given great power, too.